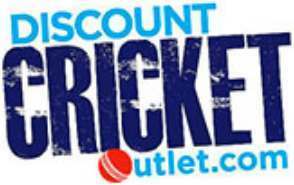 Already a popular household name in Cricket Bats Discount Cricket Outlet is proud to offer the complete range of discounted Spartan Batting Pads in every range at unbeatable prices. Spartan's powerful ambassadors each have a unique design and feel to their pads. Pick your own and bat in the same pads that your hero uses. The Spartan MC Limited Edition Batting Pads and MSD 7 Limited Edition Batting Pads are the top of the range with other options the discounted Spartan SVR Batting Pads & cheap Spartan CG Authority Batting Pads. For the best value why not check out the Spartan MC 2000 Leg Guards or the Spartan MSD Warrior Leg Guards.